Hugh Alexander Daubeny was born in Nanaimo on December 6, 1931, and passed away in Vancouver on January 2, 2015. He will be missed by his wife, Marian; children, Peter, Jennifer (Dave) and Carolyn (Tad); grandchildren, Alex and Eric; and cat, Luna. He is also survived by his berries, most notably the Totem Strawberry and the Tulameen Raspberry, which has become the standard for quality in raspberry production throughout the world. He spent his early life in Victoria, graduated from UBC and earned his PhD from Cornell University. His career in the Research Branch of Agriculture Canada spanned nearly 40 years, first in Agassiz and later in Vancouver and Abbotsford, where he developed improved strawberry and raspberry cultivars that have had international success. Hugh was a fellow of the American Society of Horticultural Science, from which he received the Fruit Breeding Award for Genetic Improvement, and a past president of the American Pomological Society, from which he received the Wilder Silver Medal for fruit breeding accomplishments. He was awarded an honorary doctorate degree from McGill University. His Tulameen Raspberry variety was recognized by the Royal Horticultural Society with an Award of Merit and his Totem Strawberry received the Outstanding Cultivar Award from the Canadian Society for Horticultural Science. Throughout his career he sought to improve the genetic base of the cultivated strawberry and raspberry by utilizing indigenous species of the respective crops. Hugh was a Friend of the Garden [FOG] at the UBC Botanical Garden. He regularly published articles in the magazine Seeds of Diversity and the newsletter of the Native Plant Society of BC. 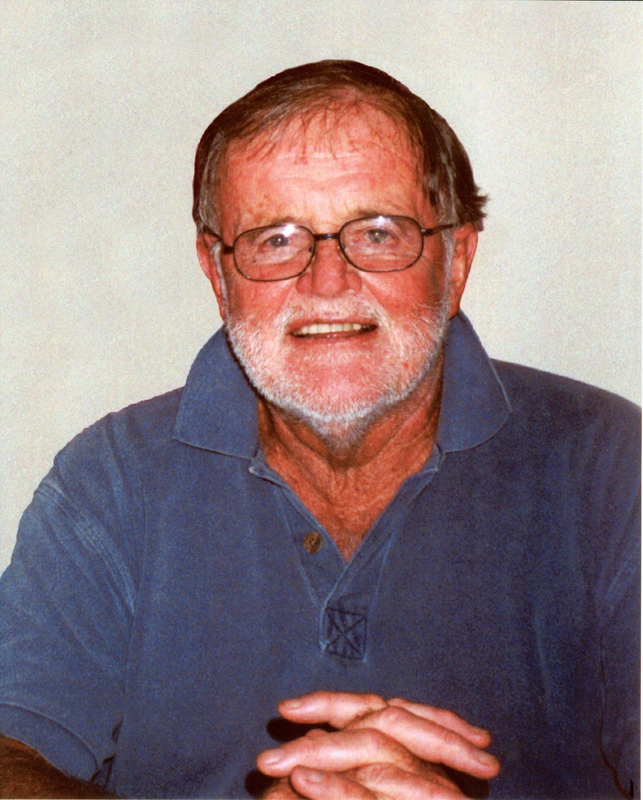 Hugh enjoyed running (including several marathons) and hiking (Himalayan treks) in his younger years, in addition to gardening, books, movies and the theatre throughout his life.